DMC Cotton Embroidery Floss is a soft thread made from 100% long staple Egyptian cotton and double mercerised to give it a brilliant sheen. This superior quality thread is perfect for stitching on all types of fabric. It is comprised of 6 size 25 easily separated strands, allowing you to adjust the thickness of your stitching by using a different number of strands. DMC Floss is the most recommended and widely distributed thread in the world. Most needlework patterns for sale will come with a DMC colour list. These stranded cotton threads are exceptional in quality and are available in a wide range of colours: 447 in store. DMC threads are suitable for any type of needlework project. Colours are washable and 100% fade resistant. 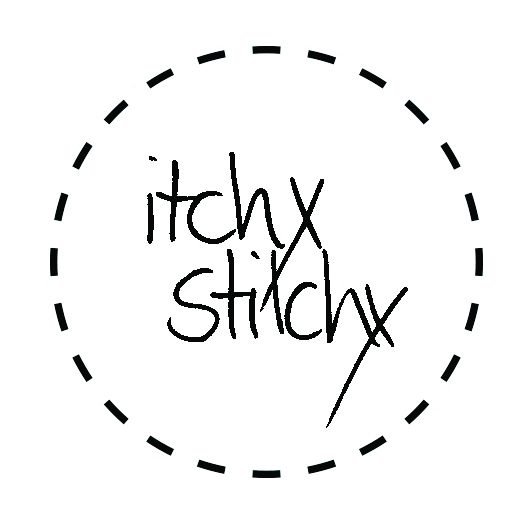 When you create an account on ItchyStitchy.com.au you can do the following from your dashboard: view your recent orders, manage your shipping and billing addresses and edit your password and account details. The colours shown on products aim to be as close to the actual colour of the thread, but please only refer to them as a guide. The colour I want is out of stock! We try our best to keep our stock levels up. We restock the threads approximately once a month. If you have a large order that we cannot fill, feel free to contact us to arrange a preorder.